Industrial Sandblasting Brought to you! 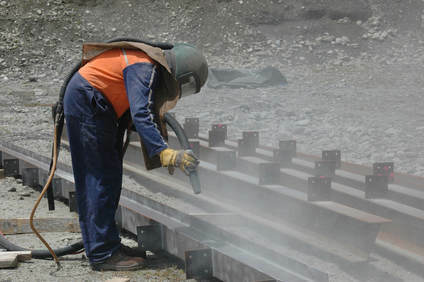 The beauty of this cleaning and sandblasting process is that it acts as both an industrial grade cleaning technique as well as a way to prepare a surface for painting or whatever you need the surface prepared for. 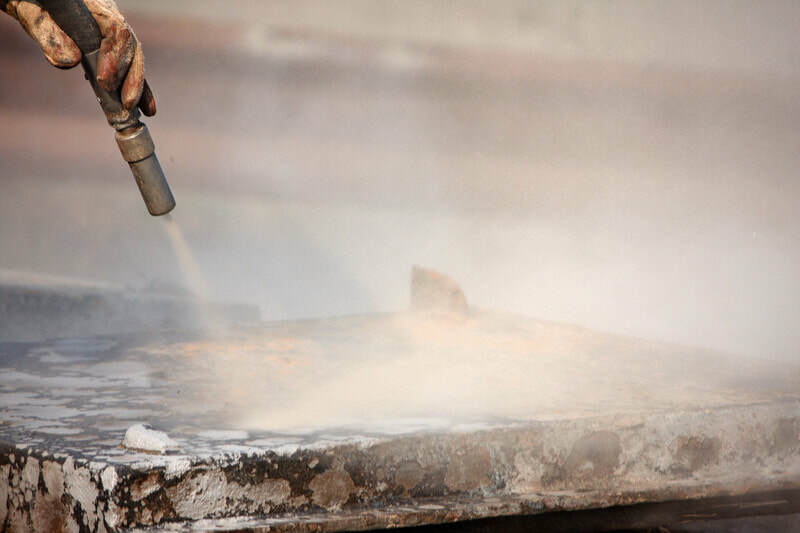 This is because as it strips away the exterior layers of rust and decay, it also will remove previous coatings, dirt, residue and splatter from commercial machinery, vehicles, bed liners, and heavy equipment. With our humble pledge that not only will we get the job done we will exceed your expectations tenfold and when you need a similar job done again you will immediately think of us. 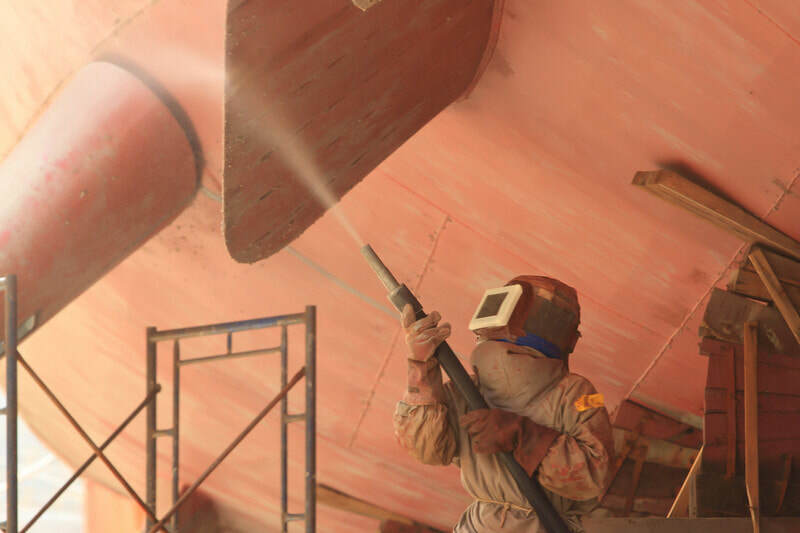 Not only do our services specialize in heavy equipment in all their many shapes and sizes, as well as any industrial complex, but we are the leading local experts on sandblasting. Our portable units and crews enable us to provide our services anywhere that you need us to be in Massachusetts. Our services for your fleet maintenance division will specialize in servicing what ever vehicle you would have in it be it tractors, trailers, buses and tankers it will make no difference to us for you bring it to us we’ll send it back looking like it had just been built. 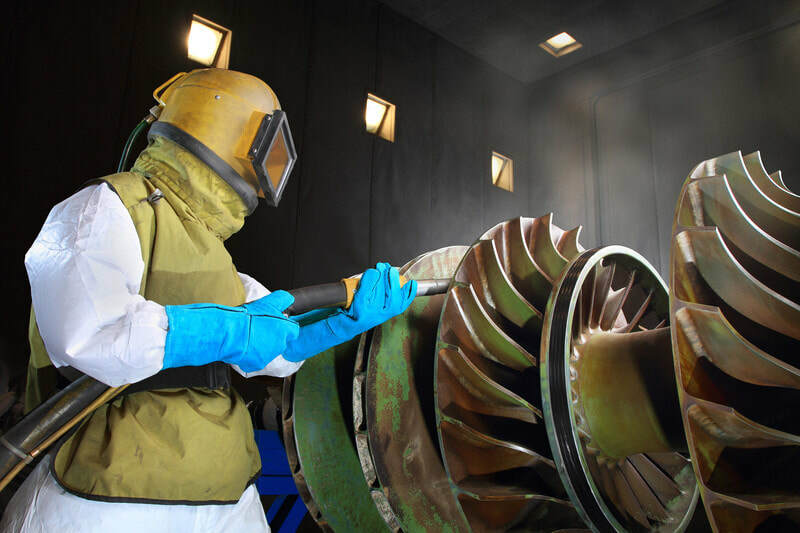 This is alongside the regular blasting maintenance we offer as mentioned above which can and will be customized to your needs for the job. All of our state-of-the-art work if needed can accommodate any size vehicle, truck or trailer within your fleet. ​Yet again we also give you our promise that we will exceed any and all expectations you have for us as we hope that like with a family you will know who to call when you need a job done and you will think of us as an extension of your business family. Call today for a consultation on your industrial project!